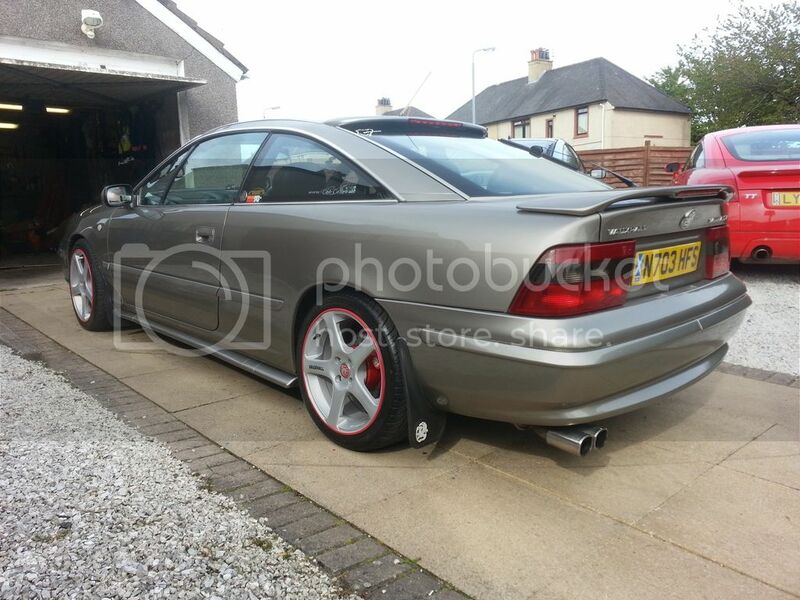 Looks great, far cry from when I sold it, great to see a car getting the treatment for once! Looking great mate. Where did you get the blue ambient lights/LED from ? My sister had a Honad civic type S GT. with them in it but she was in a smash and it got written off. She now has another and she would like to get it back to the same as the old one. We got the spoiler, face lift grill and interior bits from the old car. All we need to get now is the ambient lights/LED. Phill wrote: Looking great mate. Where did you get the blue ambient lights/LED from ? My sister had a Honad civic type S GT. with them in it but she was in a smash and it got written off. She now has another and she would like to get it back to the same as the old one. We got the spoiler, face lift grill and interior bits from the old car. All we need to get now is the ambient lights/LED. up on the site later.